Martin is a passionate Java developer, primarily interested in programming languages and developer tools. 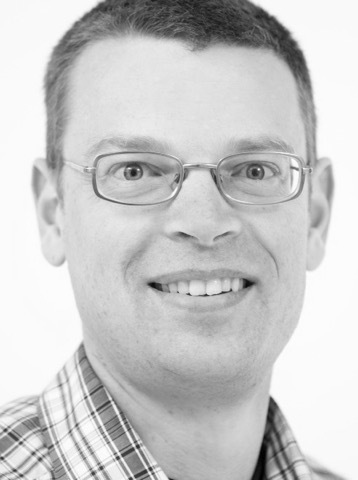 He is also active member in the Norwegian Java user group - javabin, and part of the JavaZone program committee. Martin enjoys to learn and share at Java conferences such as JavaZone, Devoxx and JavaOne.